With only a few months left in his second and final term in Tallahassee, Gov. Rick Scott’s influence will be felt in the years to come as he decided to keep two members of the Public Service Commission (PSC). On Friday, Scott reappointed PSC Commissioners Julie Brown and Gary Clark. The PSC regulates private utility companies–including electric, gas and water–across the Sunshine State. Scott named Clark to the PSC last September, picking him to fill an unexpired term. Before working for the PSC, Clark was with West Florida Electric, rising to serve as VP of member services. Clark also worked in Tallahassee as Deputy Secretary of Land and Recreation for the Florida Department of Environmental Protection. He also served on the Washington County School Board member and on the Northwest Florida Water Management District Governing Board. Clark’s new term will start on January 2 and he will serve until January 1, 2023. Brown has been on the PSC since 2011. Before that, she worked as a counsel for First American Title Insurance Company and was an assistant attorney in the city of Tampa Attorney’s Office. Like Clark, her new term will start on January 2 and will end January 1, 2023. Assuming none of the current five members resign their spots, no spots on the PSC will be open until the start of 2021 when Donald Polmann’s term expires. The other two members of the PSC–Chairman Art Graham and Andrew Fay–will have their terms expire at the start of 2022. Facing term limits, Scott is currently running for the Republican nomination to challenge U.S. Sen. Bill Nelson, D-Fla., in November. 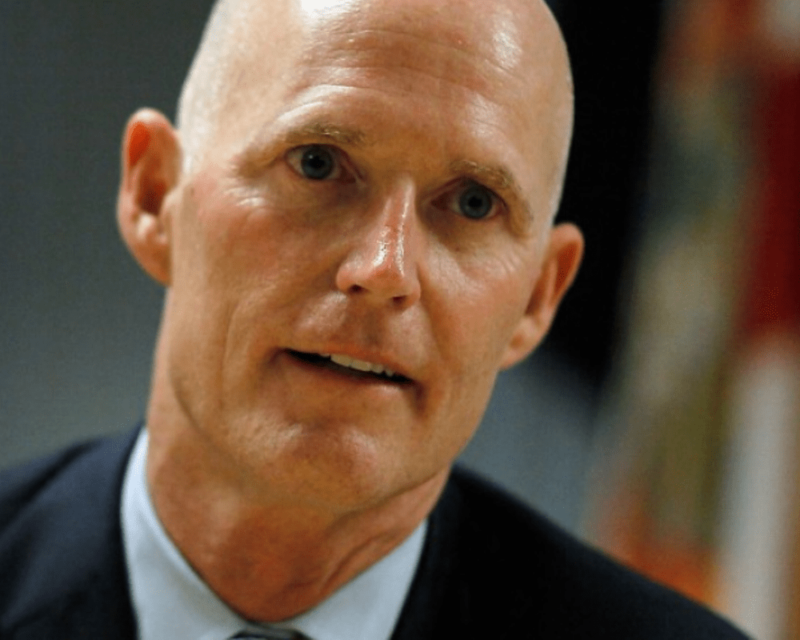 Scott is expected to easily win the Republican primary later this month.